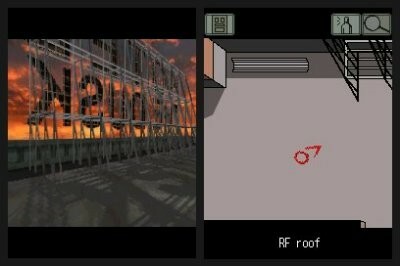 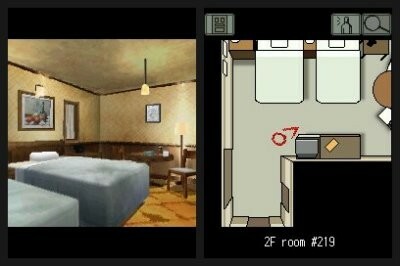 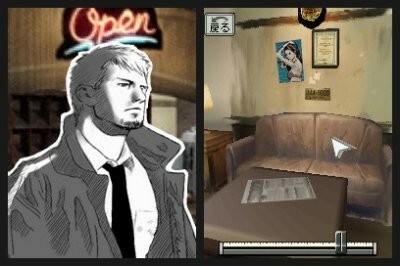 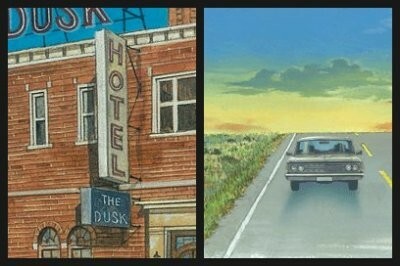 The game takes place in the fictional Hotel Dusk, a small, somewhat rundown hotel located in the southwestern United States near Los Angeles, California during the year 1979. 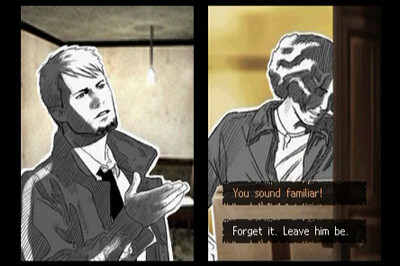 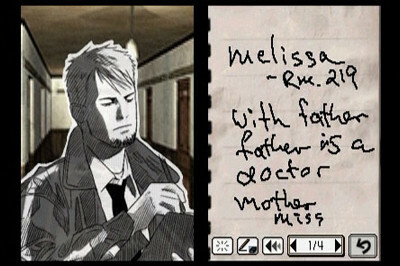 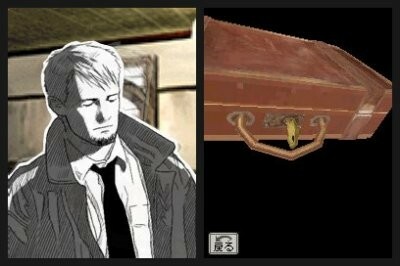 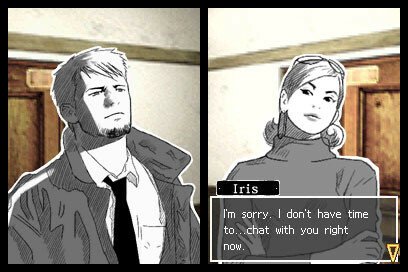 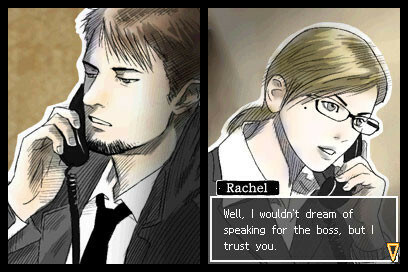 The game's protagonist is Kyle Hyde, a former member of the New York Police Department searching for his old partner, Brian Bradley. 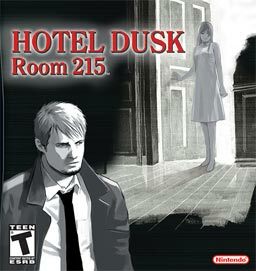 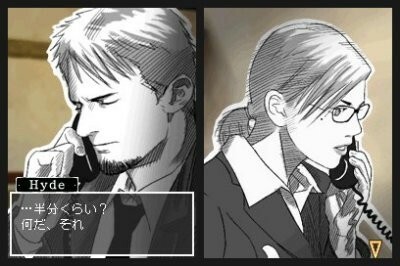 During his stay at the hotel, Kyle unravels a mystery shrouded in the hotel's past that may lead him to the answers he's looking for.